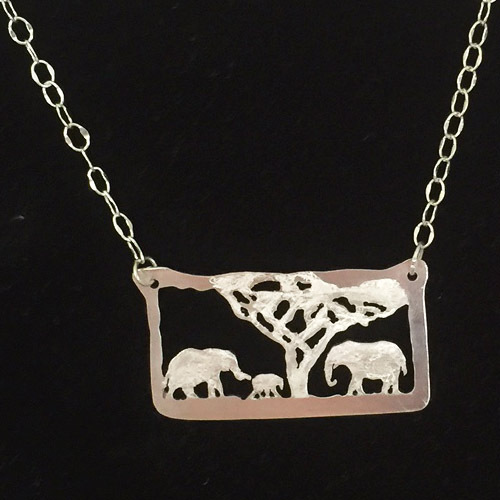 A lovely perfect miniature silver 3D elephant in a teardrop shaped pendant. Total size is approx 2.25″ x 1.25″ (6 x 3 cm). 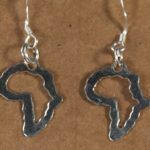 Looks good on silver chain or leather cord (not included). Big bale allows for thicker cords or chains. 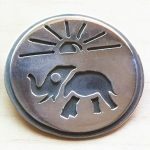 Where else do you see solid charms, let alone ones that are so perfectly hand sculpted that they can stand up? 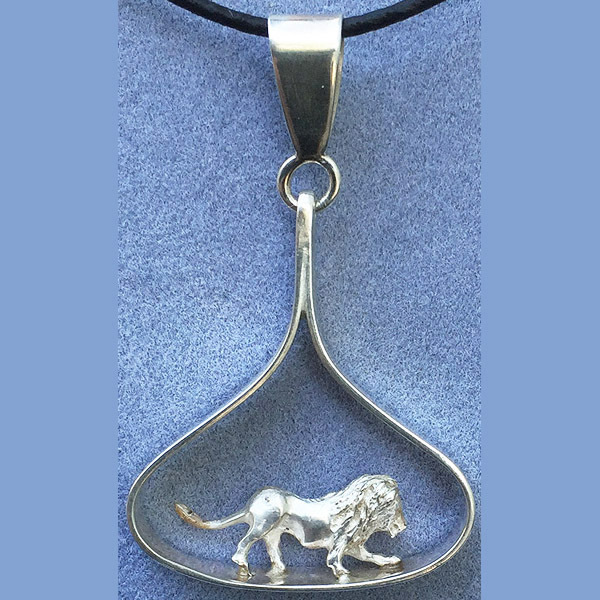 Each pendant is made from Argentium 935 sterling silver featuring one of our unique 3d solid silver lion animal charms. Reversible in case you want your special little lion to face the other way. 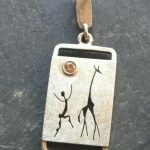 See all our wildlife charms collection for other potential animal choices.